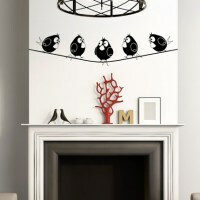 Penguins are so cute and funny! 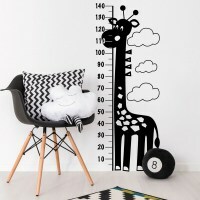 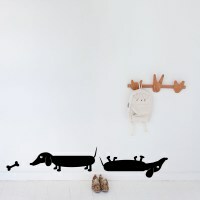 Put these penguins wall stickers on your wall to make everyone smile! 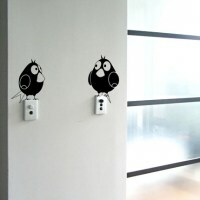 Two cute owls wall stickers to decorate any room in the house! 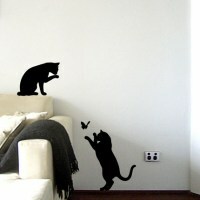 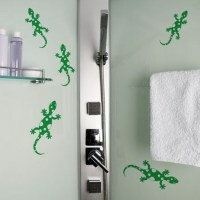 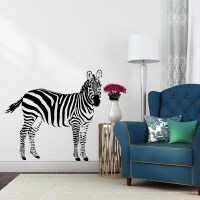 If you love cats but can't afford to have a real one...this wall decal is perfect for you! 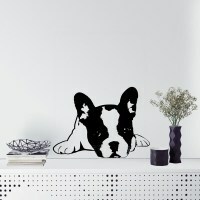 Do you dream to have a Frenchie but you're renting and can't keep a dog? 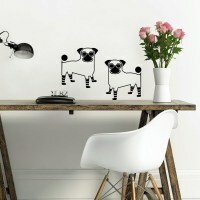 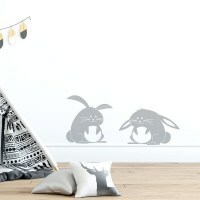 This cute Frenchie wall decal is a good substitute!